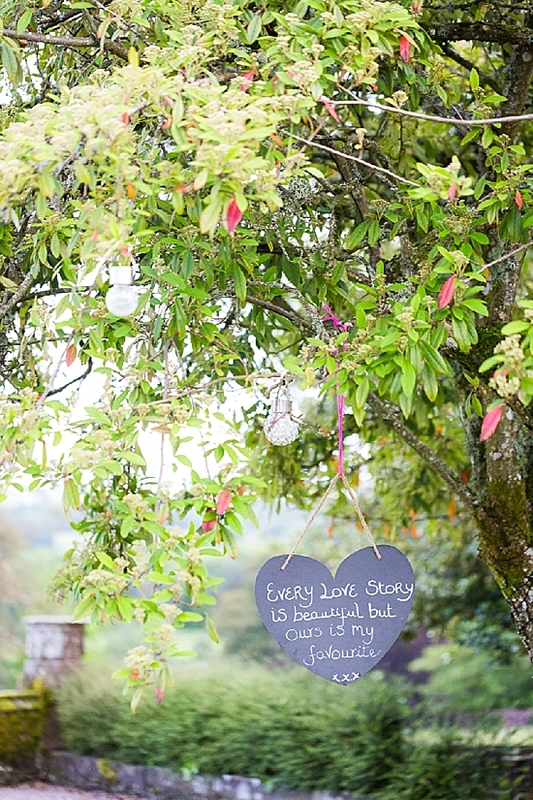 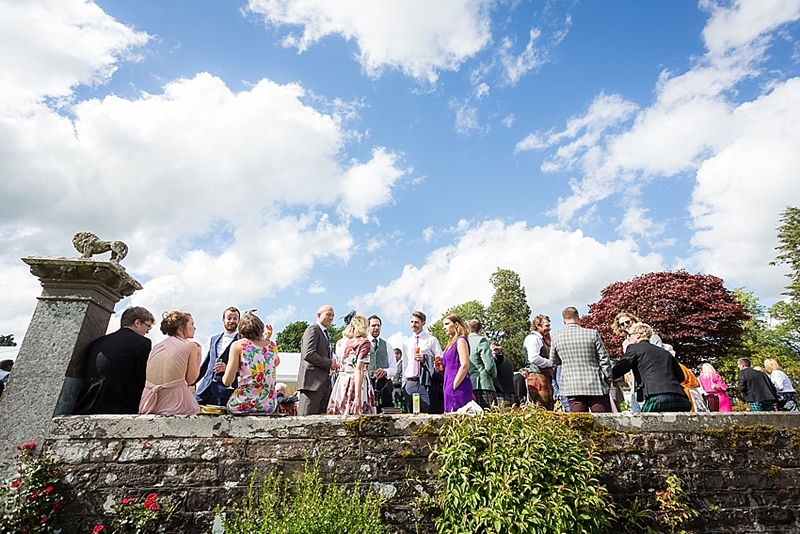 If your backgarden looks *this* amazing, then it would be crazy not to use it for your wedding! 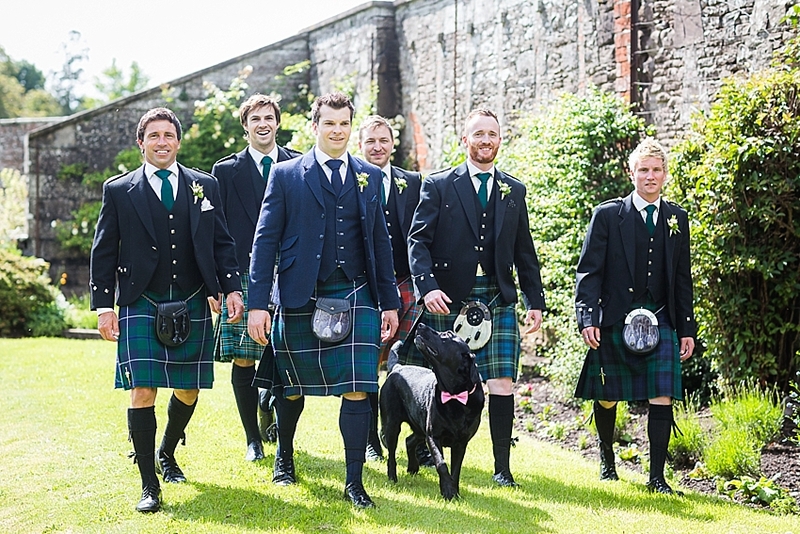 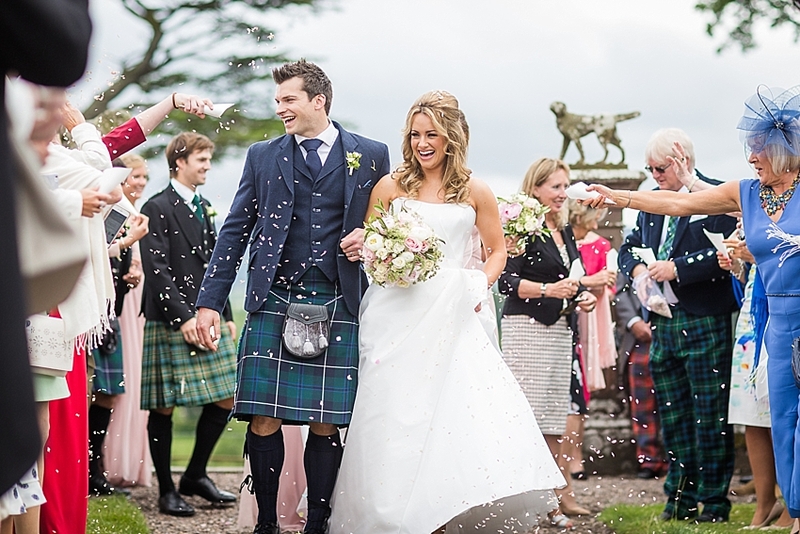 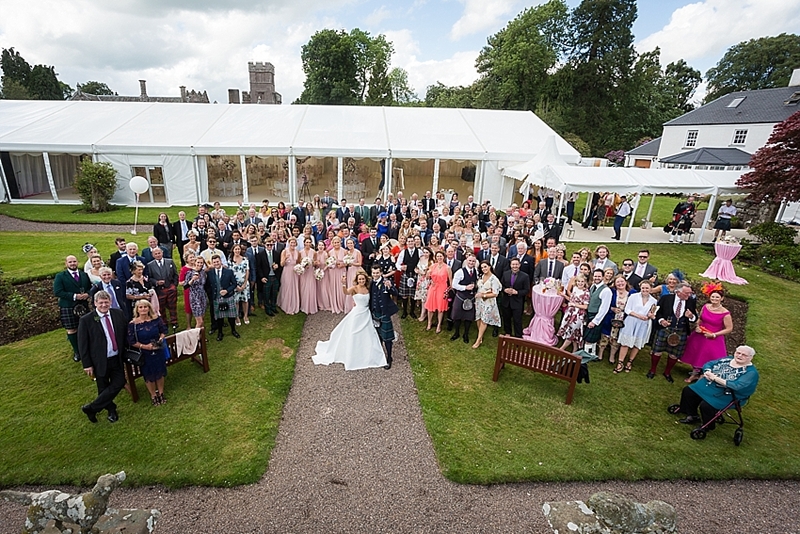 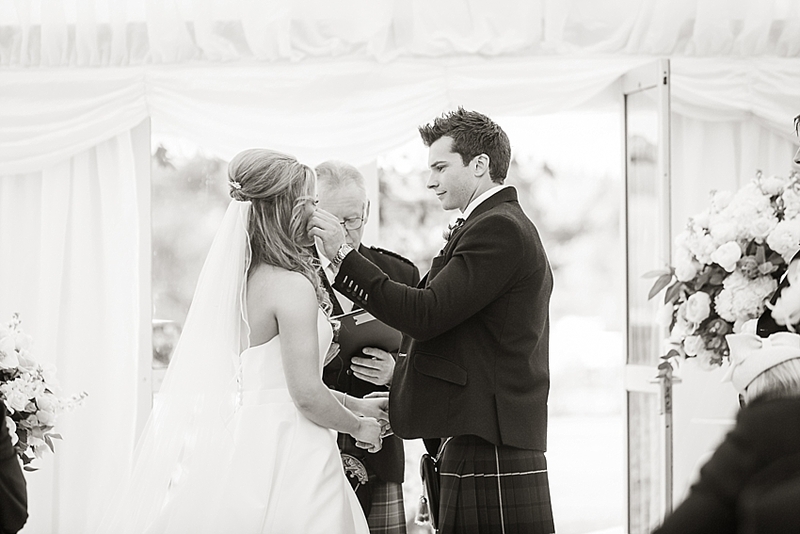 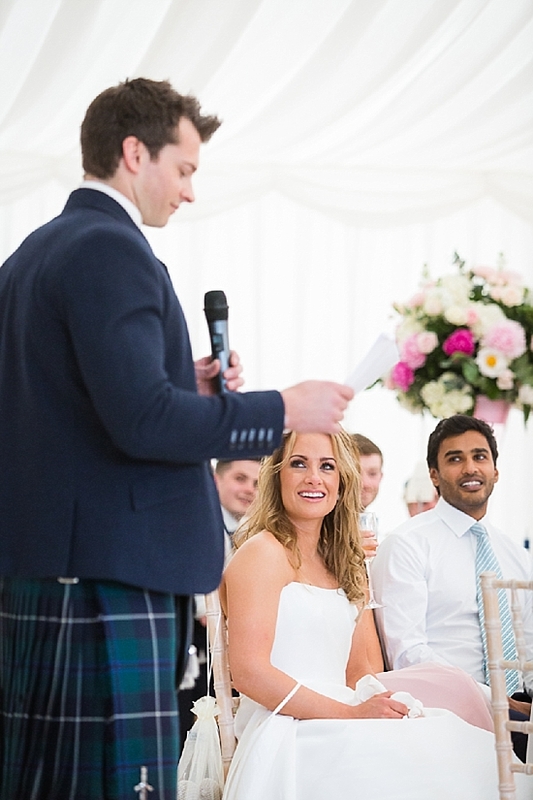 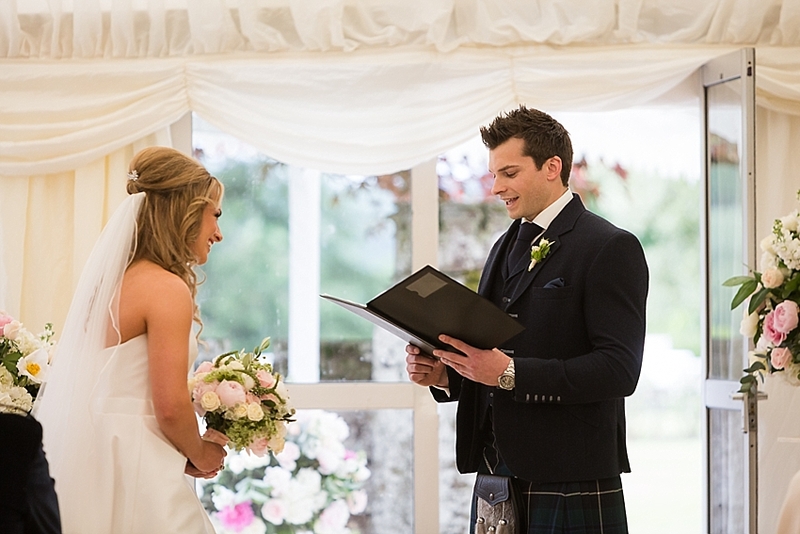 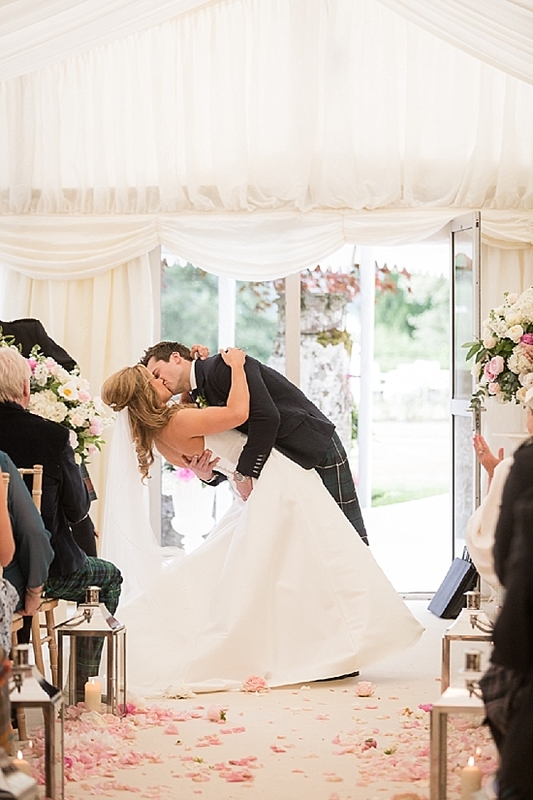 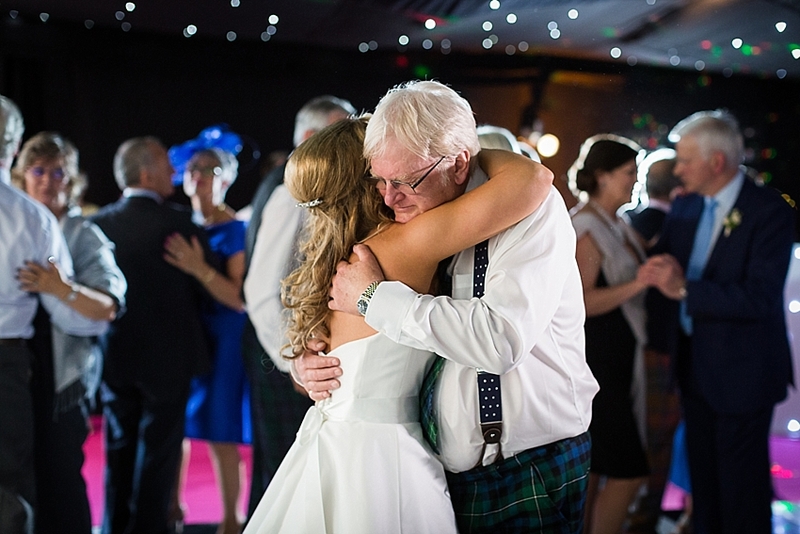 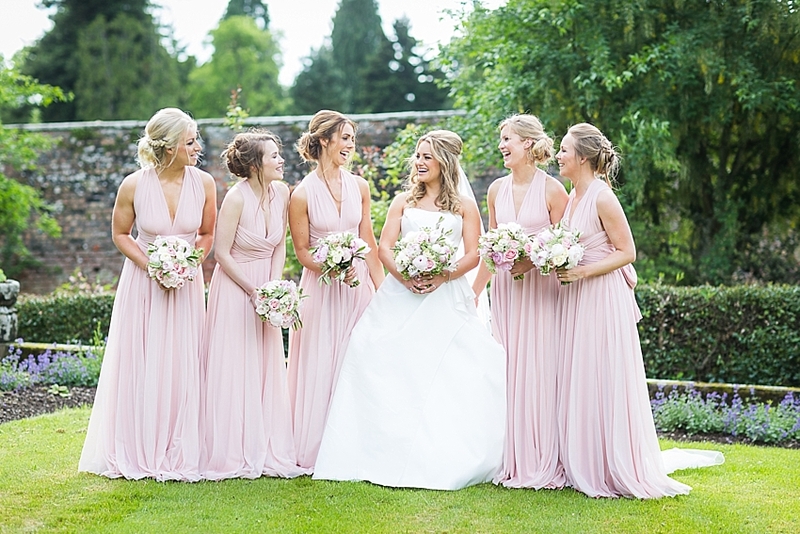 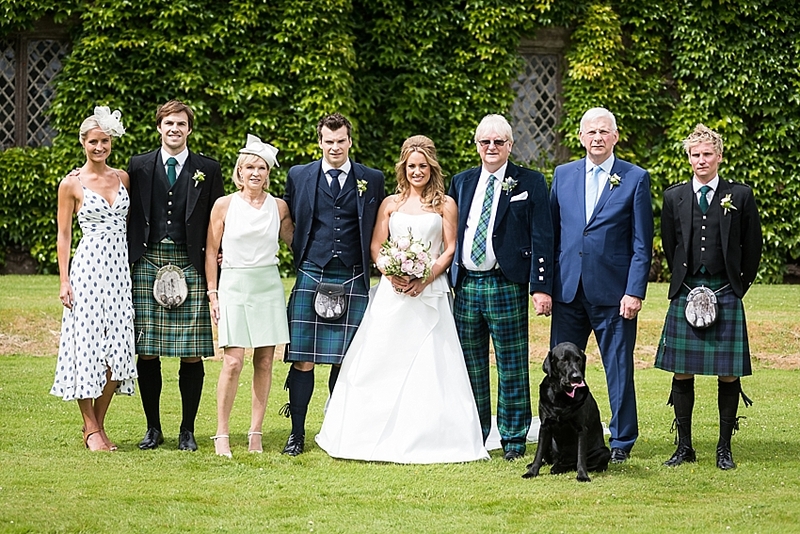 We are loving look back at the beautiful garden party themed wedding of Melissa and Ollie, held at their picturesque family home, Millearne Gardens in Perthshire. 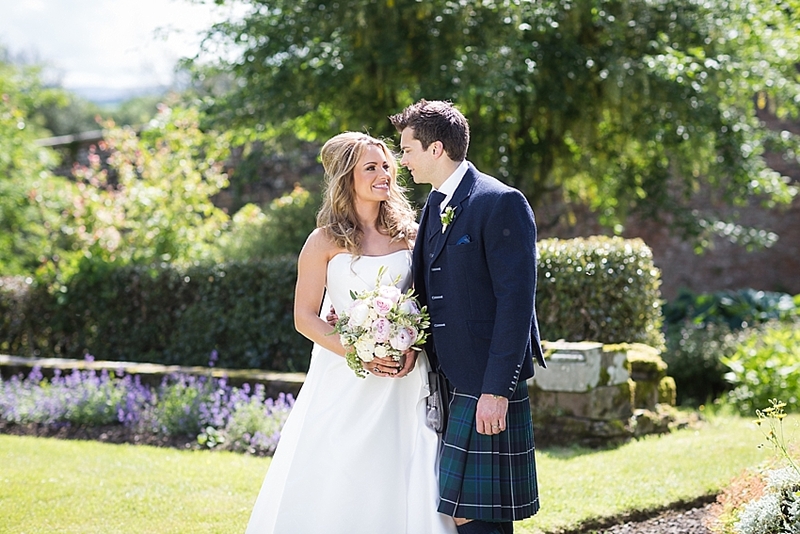 The day was such a success that Millearne Gardens is now available as a wedding venue for other couple’s to enjoy. 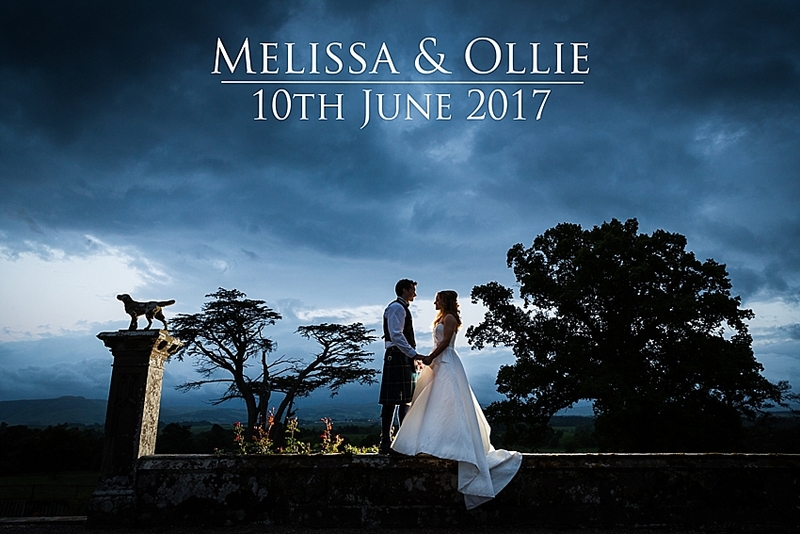 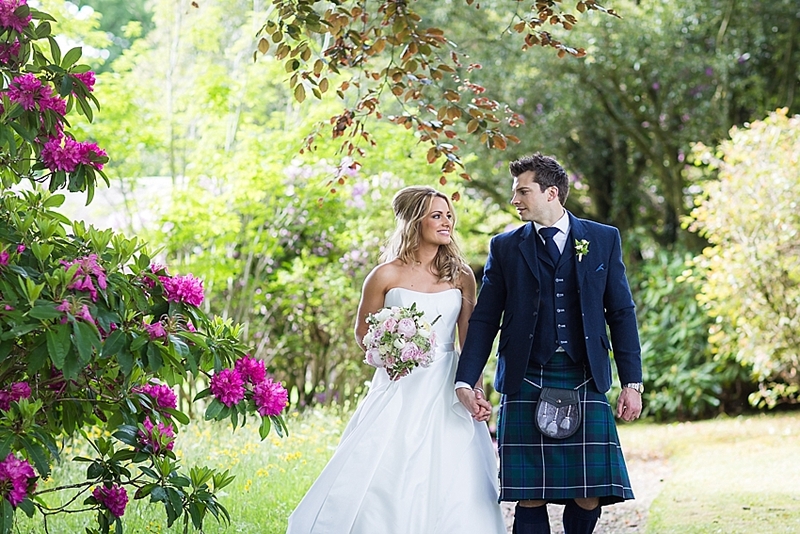 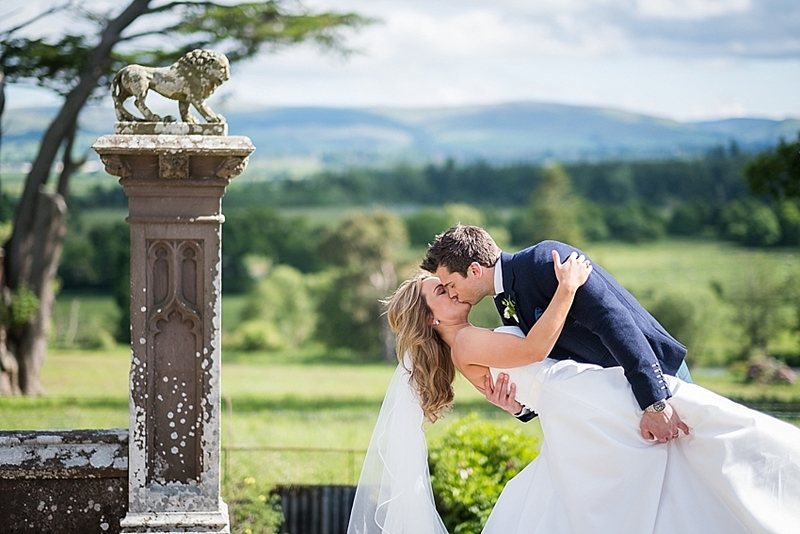 Nestled in the Perthshire countryside, Millearne has the most spectacular gardens and rural location providing a wonderful backdrop for us to capture the couple’s magical day. 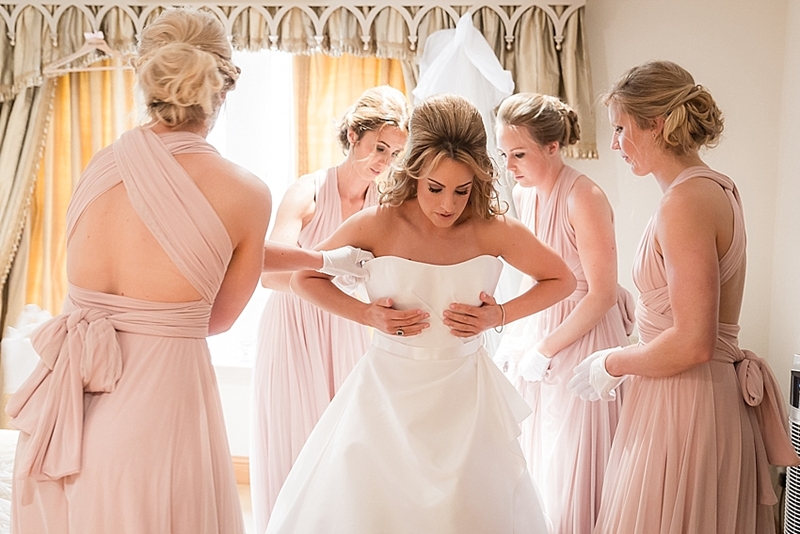 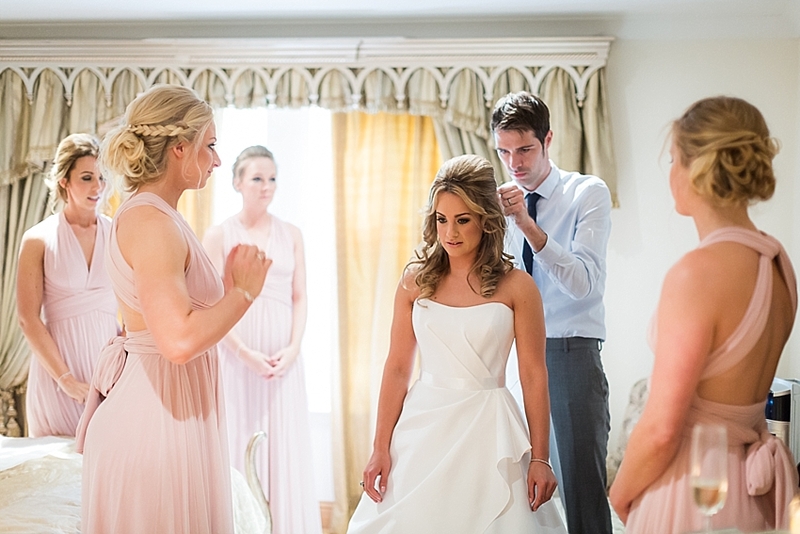 I love this shot of all Melissa’s bridesmaids watching as Robert Cameron Hair adds the finishing touches to Melissa’s hair. 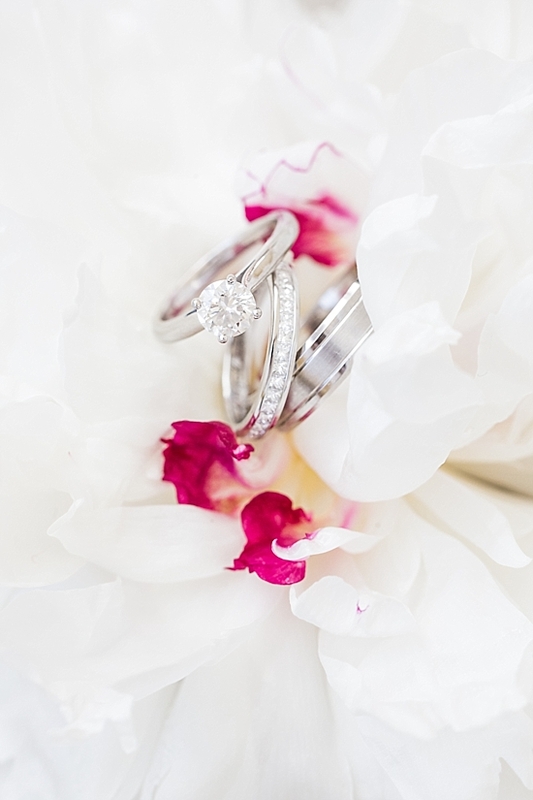 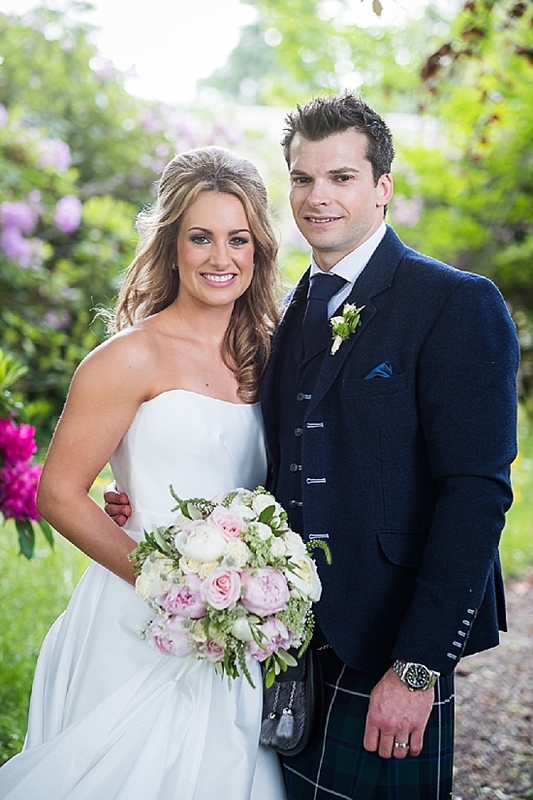 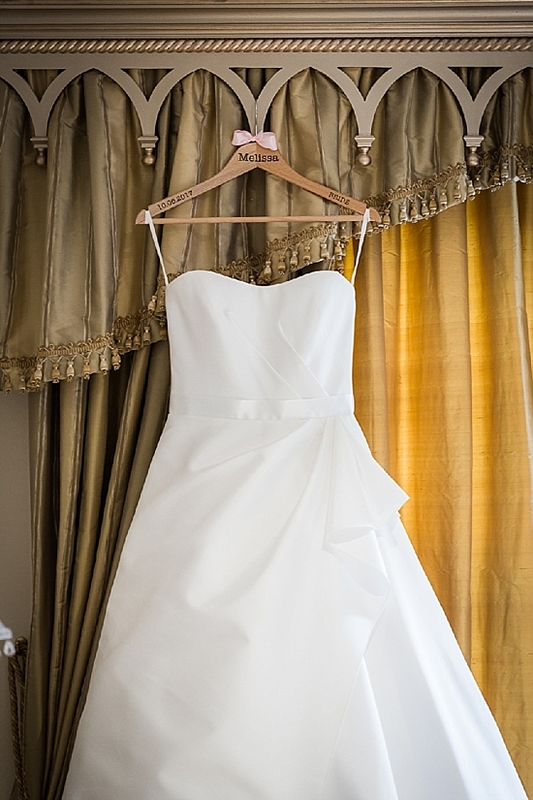 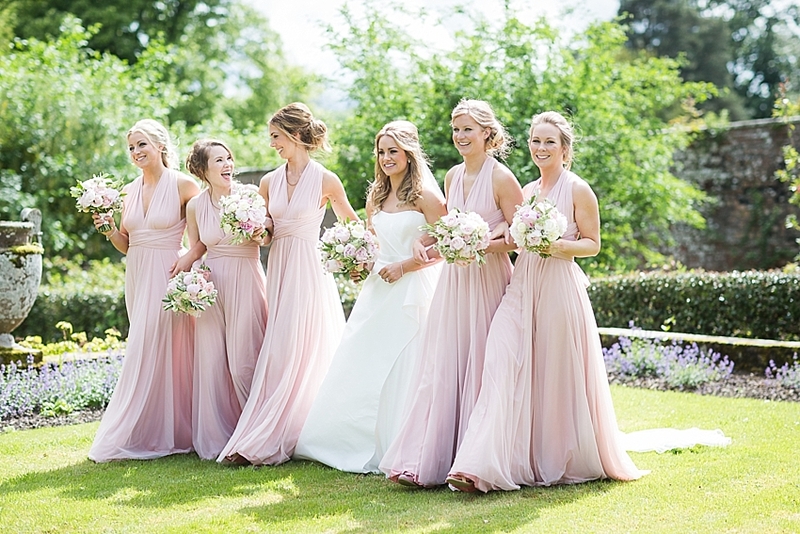 The elegant flowers in summer pinks, creams and whites decorated Melissa’s family home and the wedding marquee. 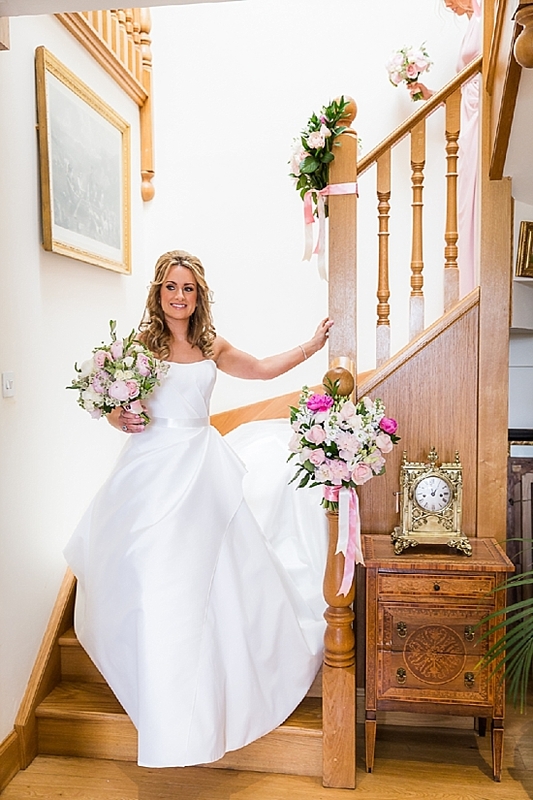 All the floral decorations for the wedding were created by the talented team at Planet Flowers. 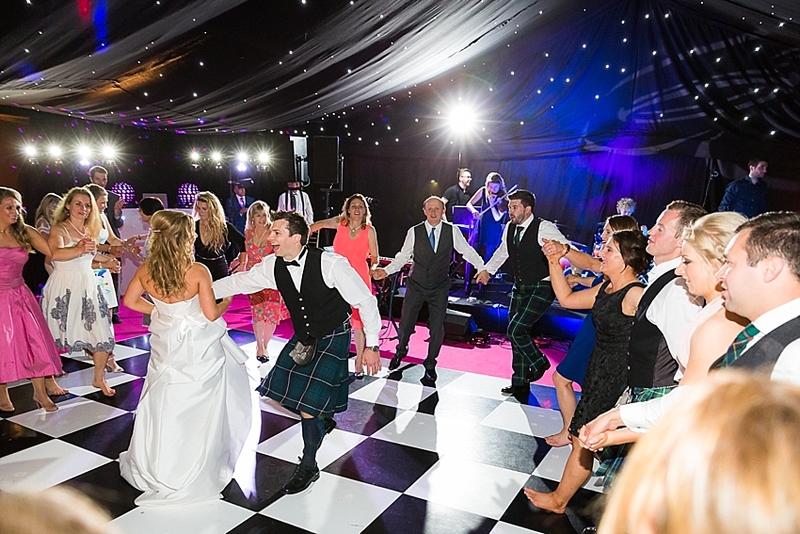 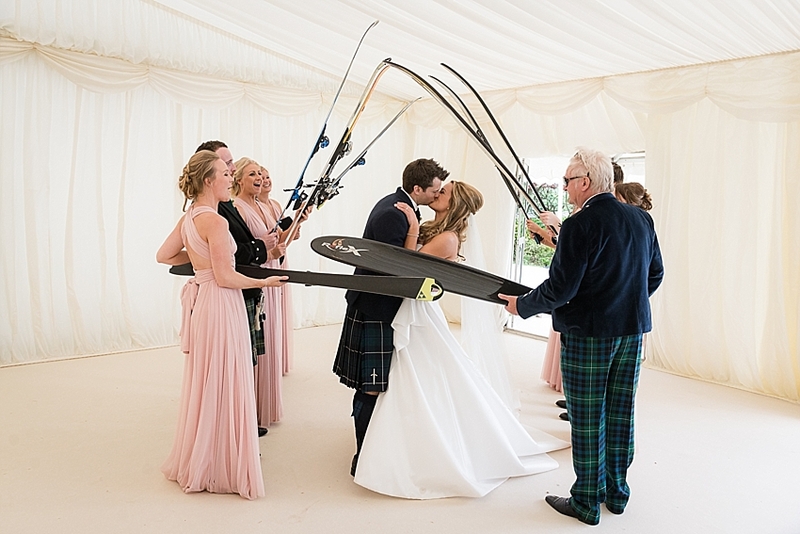 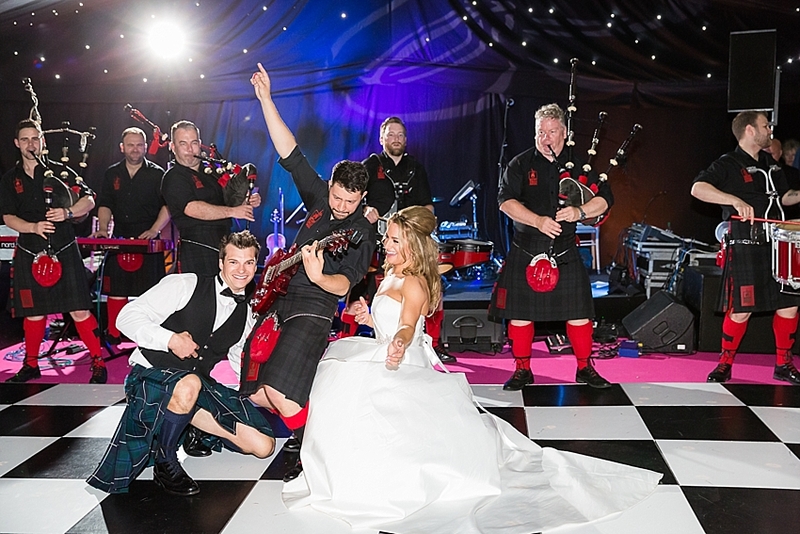 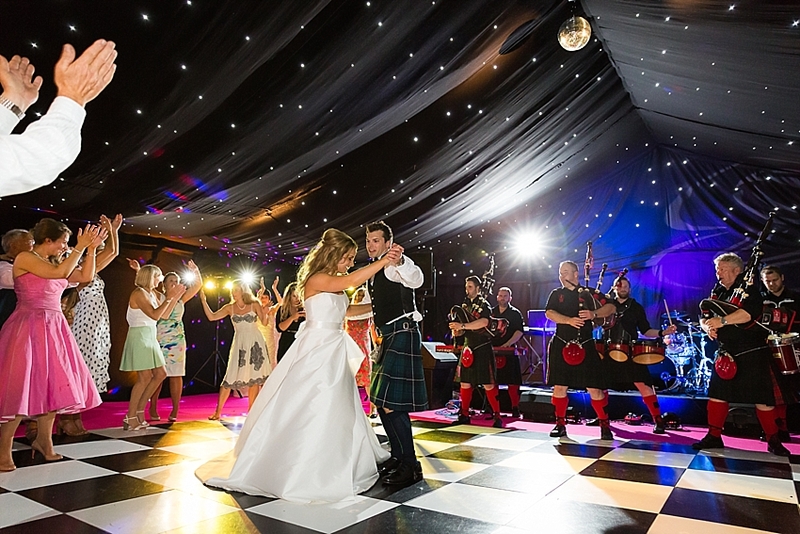 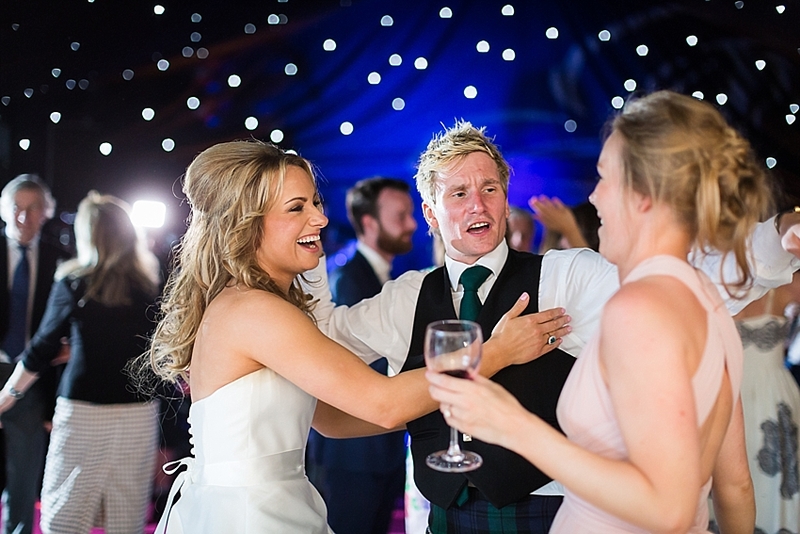 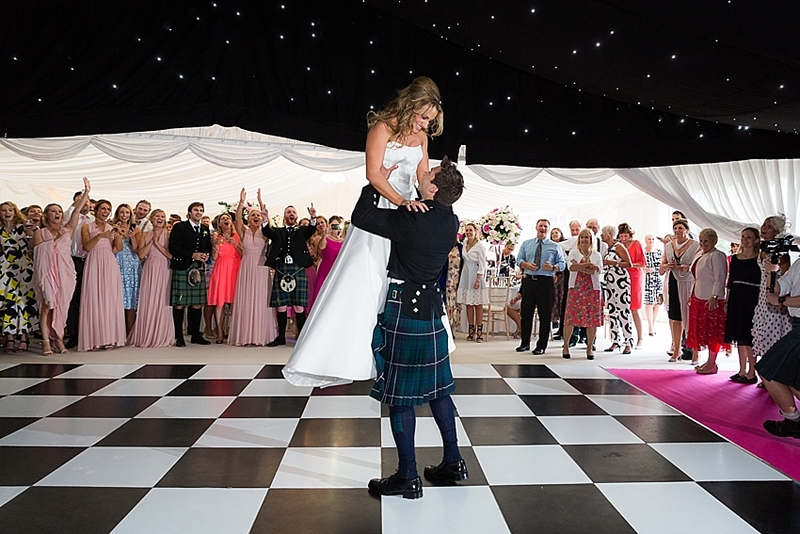 Melissa and Ollie surprised their family and friends with entertainment from the Red Hot Chilli Pipers. 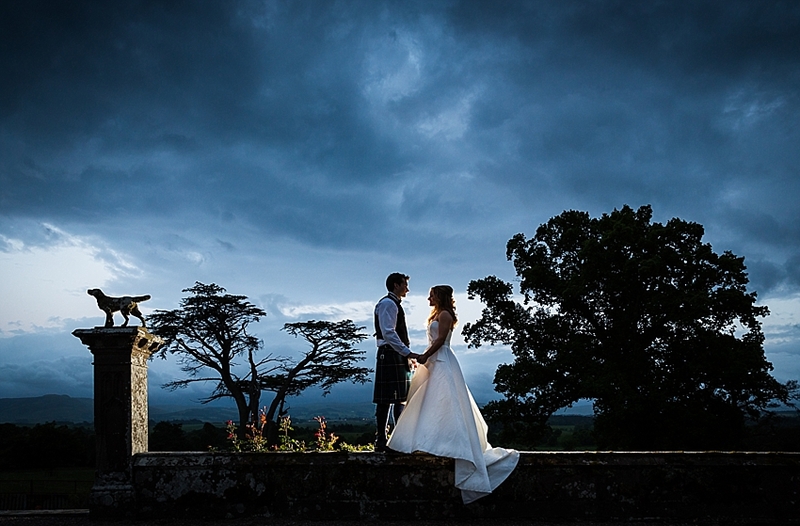 And finally a favourite image of ours from the day. 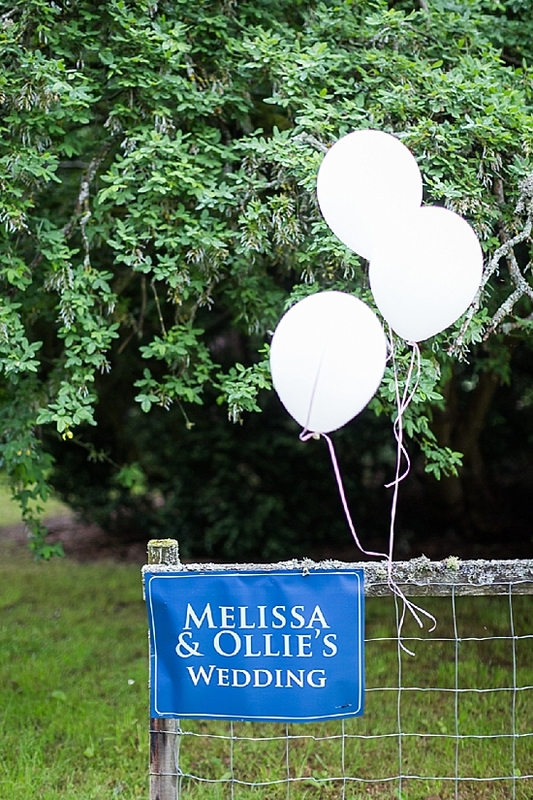 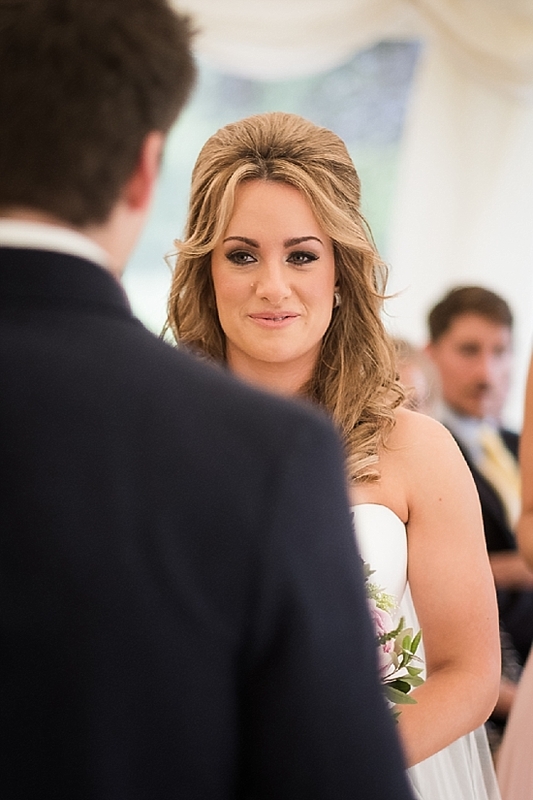 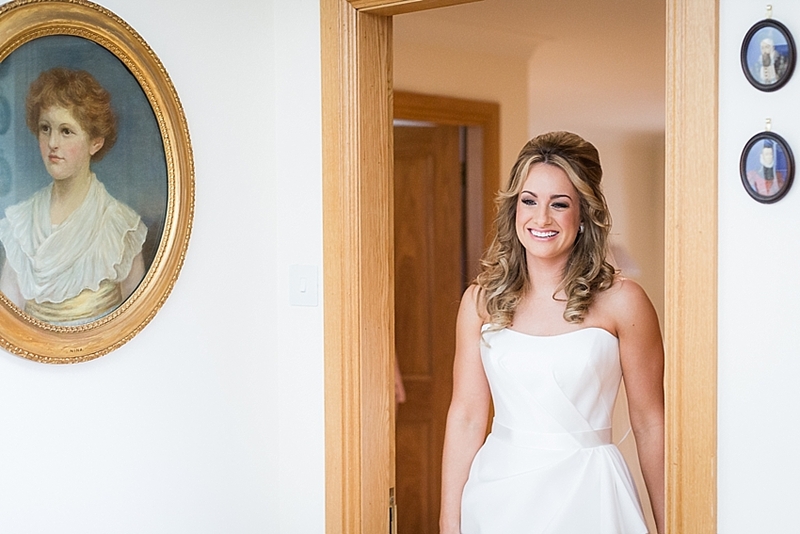 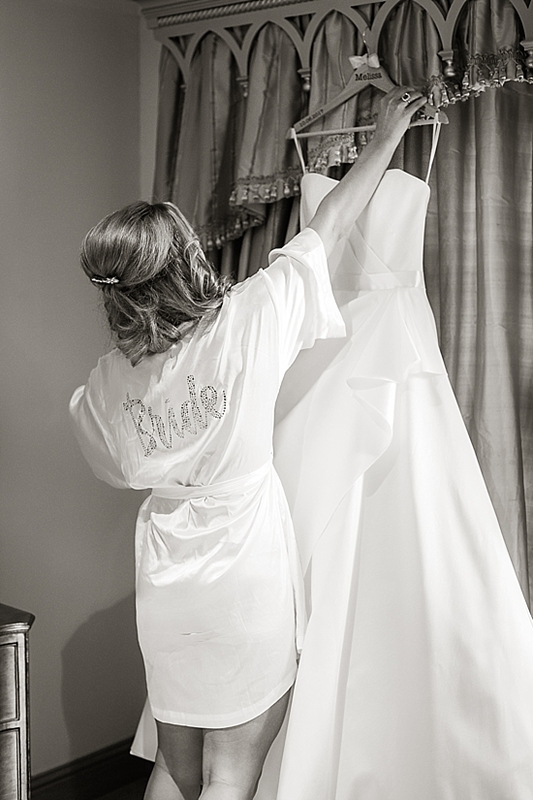 Thank you Melissa and Ollie for choosing us to capture your wedding day, it was an utter joy. 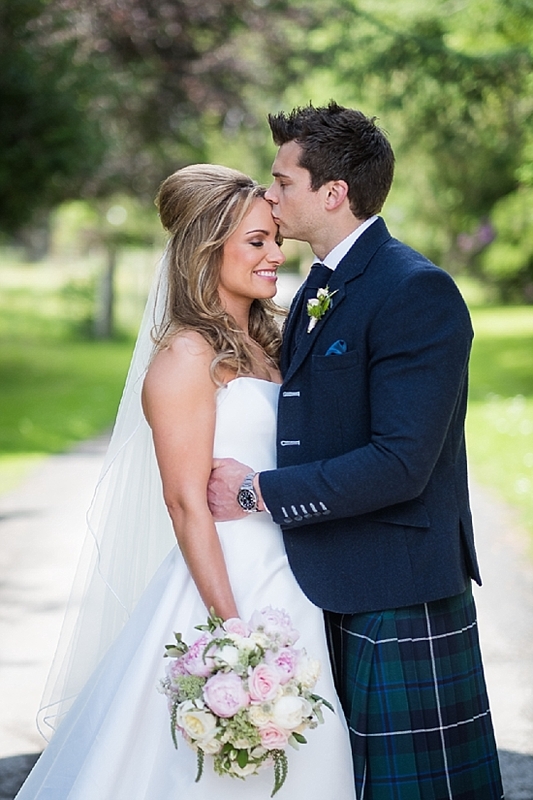 We wish you all the very best for your future together.